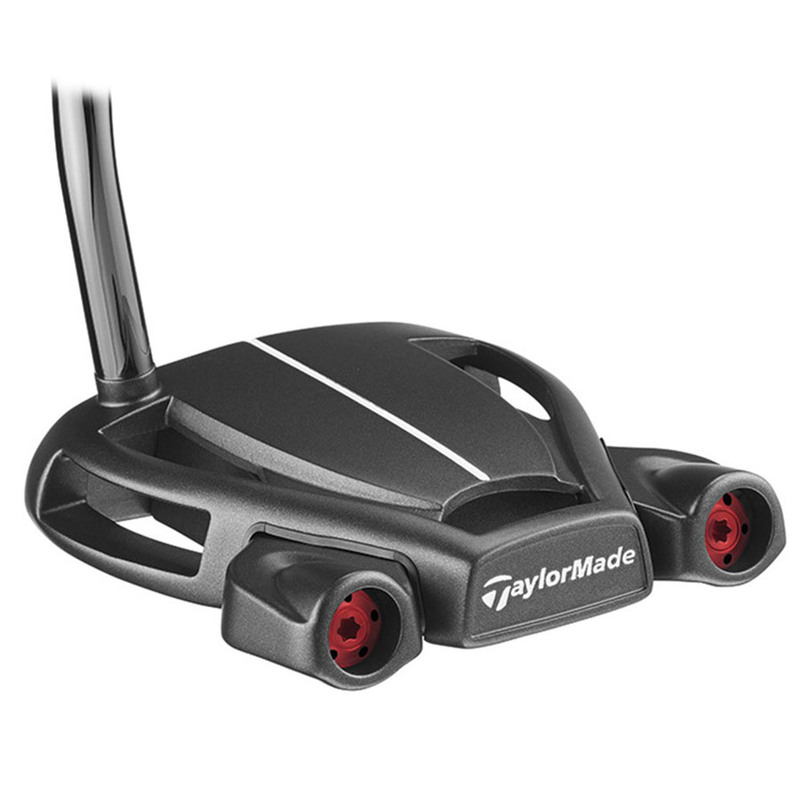 Delivering tour-proven quality to golfers of any experience, the Spider Tour Black has perimeter weighting which provides extra stability and clean alignment is given by removing the sightline. 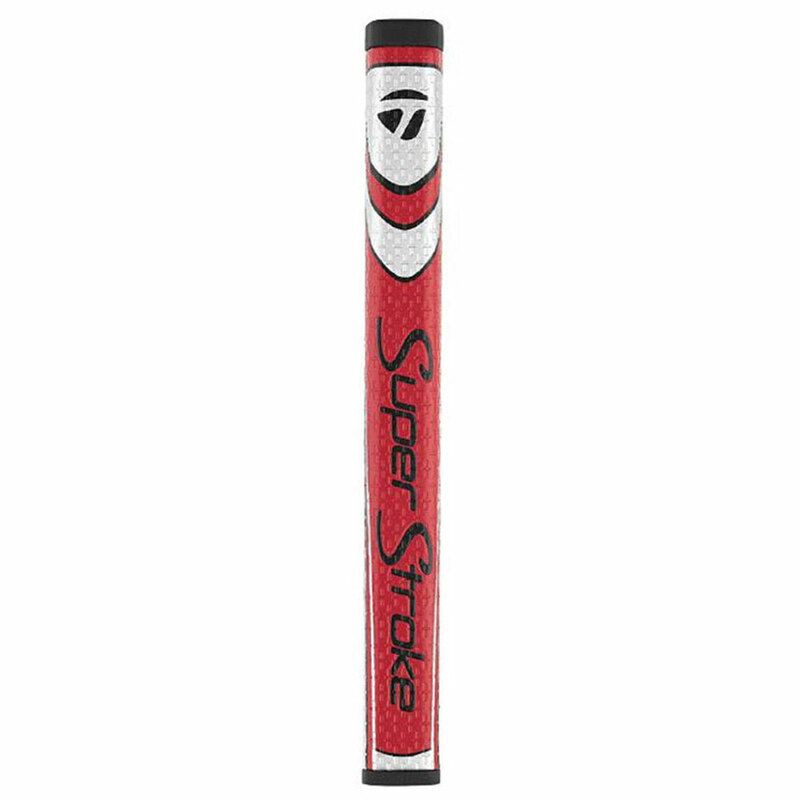 Spider Tour Black will help you feel completely assured of your putting ability especially when the pressure is on. 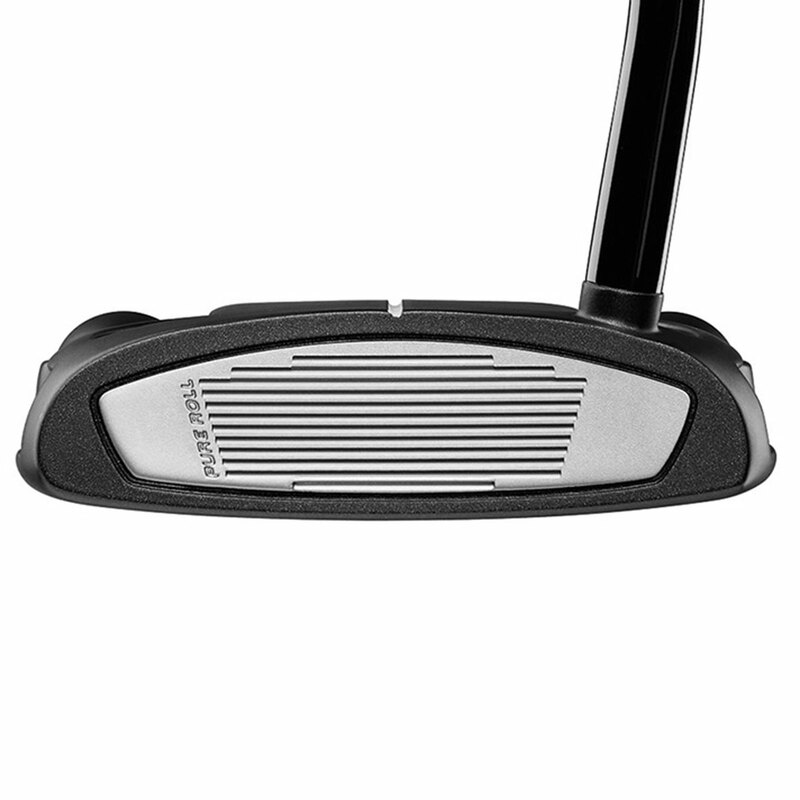 An aluminium core created with lightweight 6061 has been paired with a heavier 304 Stainless Steel frame which in turn offers a high MOI and ensures the face stays square to the path of the ball. Vibration dampening PU foam has been positioned between the body and the frame to improve both sound and feel. 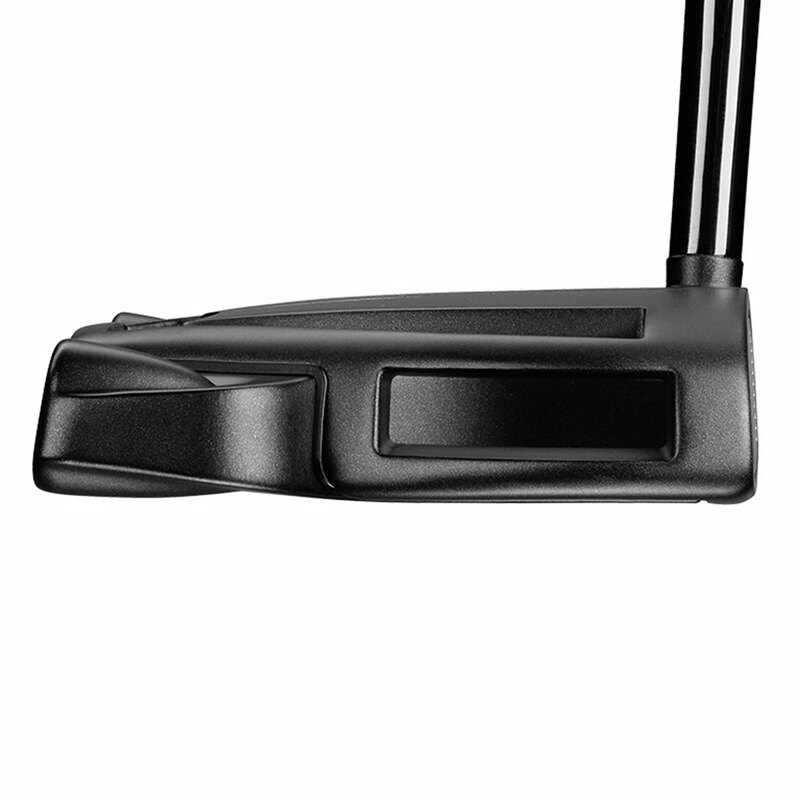 With it's unique “SQUARE” shape the Tour Black Spider offers better alignment and the movable Weight Technology allows customisation to get the desired head weight.